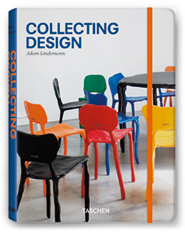 1.Why did you decide to write Collecting Design? I felt like I needed a follow up, and my daughter gave me the best idea for a volume 2. 2.How did writing the book influence your activity as a design collector? I really was a design novice. I’ve expanded my knowledge, and now have a good understanding of most design of the 20th Century. 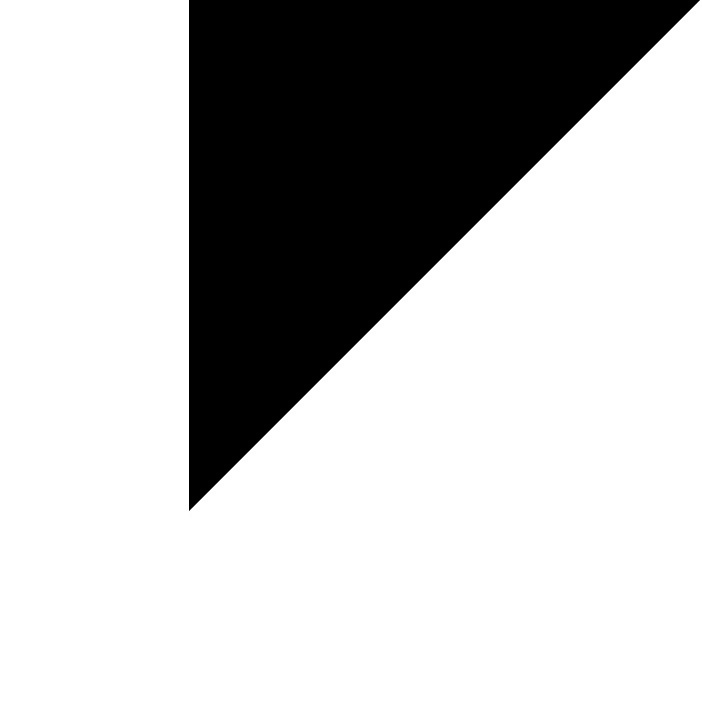 Doing the book taught me the spectrum of design options. 3.What are some similarities and differences between the design and contemporary art markets? They are so different, and anyone who wants to think of design as art is mistaken. The design market is closer to the vintage car market than anything else. 4.What can the reader hope to gain from Collecting Design? It’s an eye opener to learn what’s been done, how much has changed in 100 years, what’s available today, and for how much. It’s a fascinating historical and sociological field to understand.